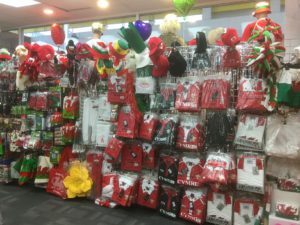 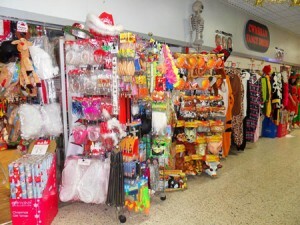 for all your costume needs! 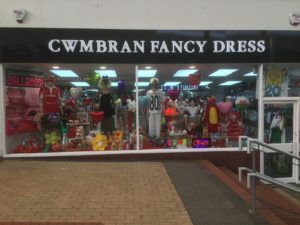 Cwmbran Fancydress has been established in Cwmbran for over ten years. 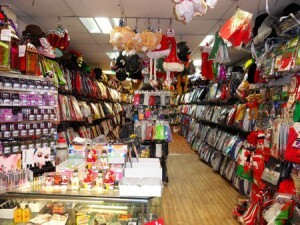 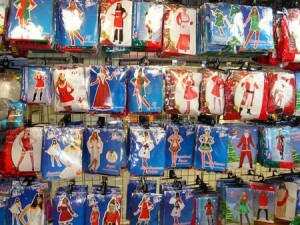 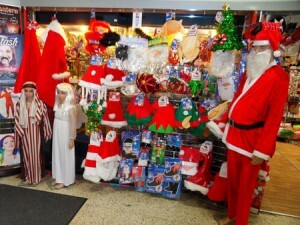 Supplying party costumes for all occassions….